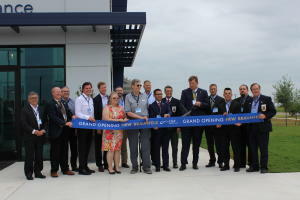 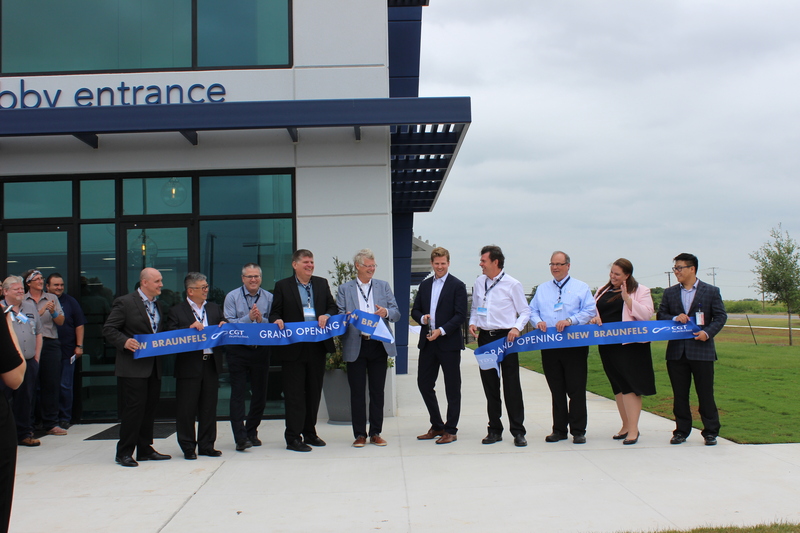 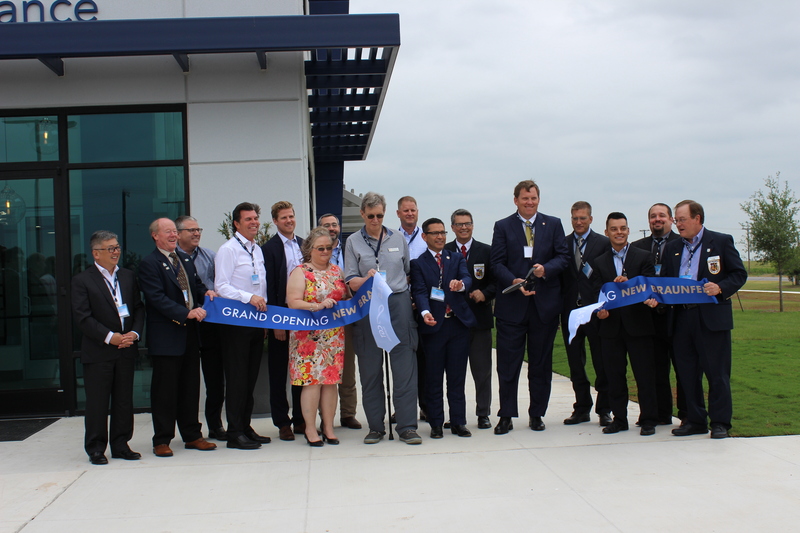 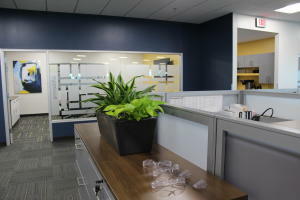 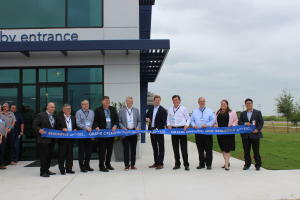 On May 16, New Braunfels officials joined officials with Canadian General Tower (CGT) for the grand opening of their first U.S.-based facility. 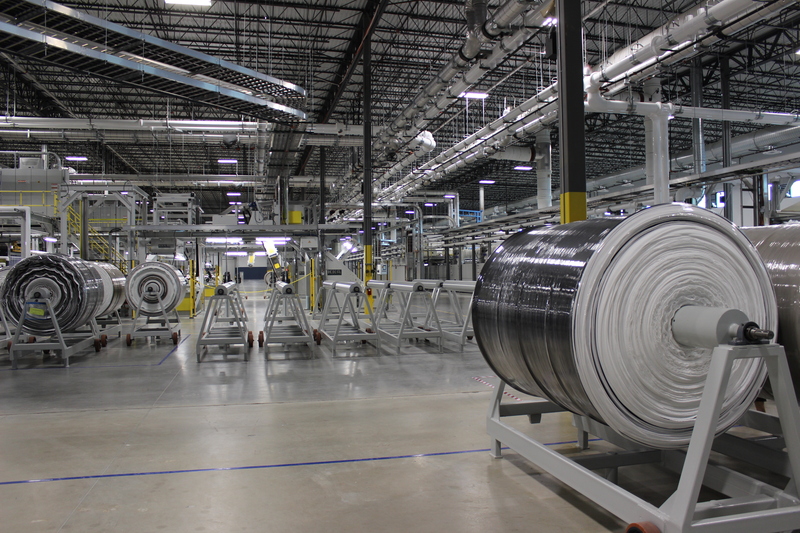 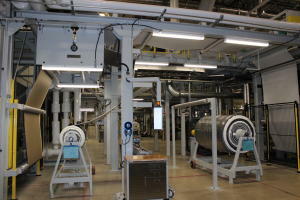 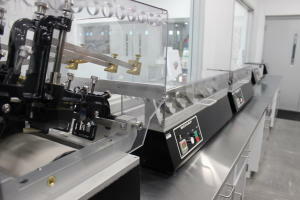 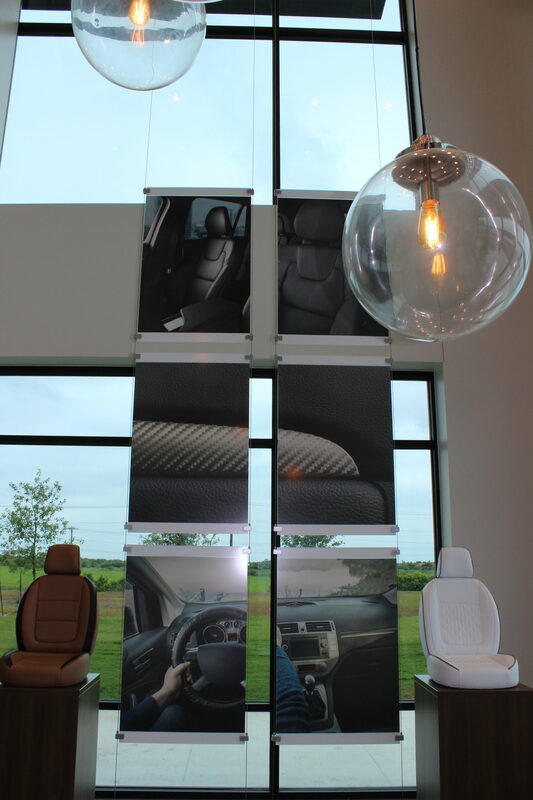 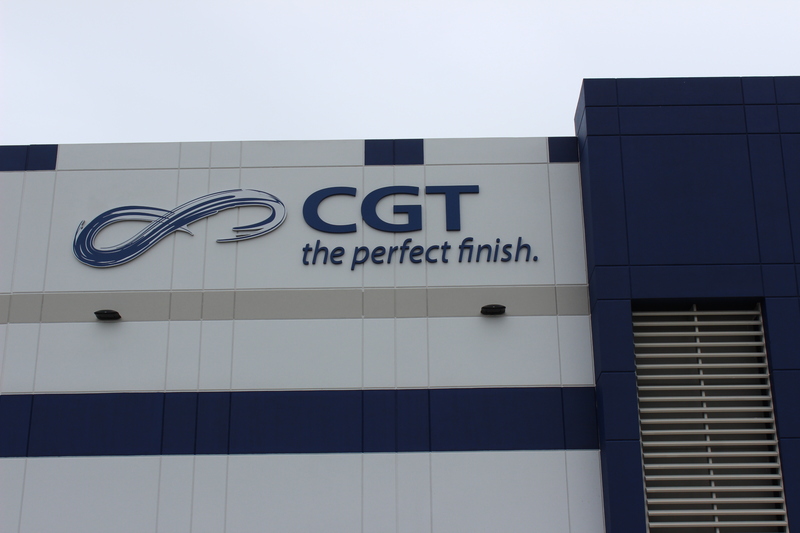 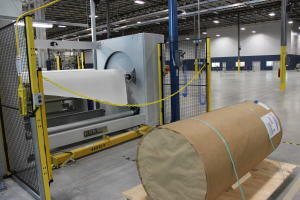 CGT is the world’s leading producer of coated fabrics and films for automotive and industrial applications. 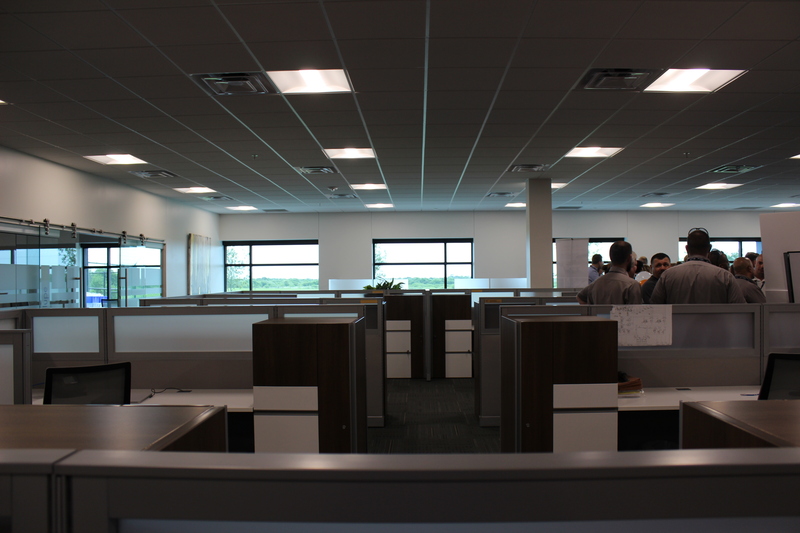 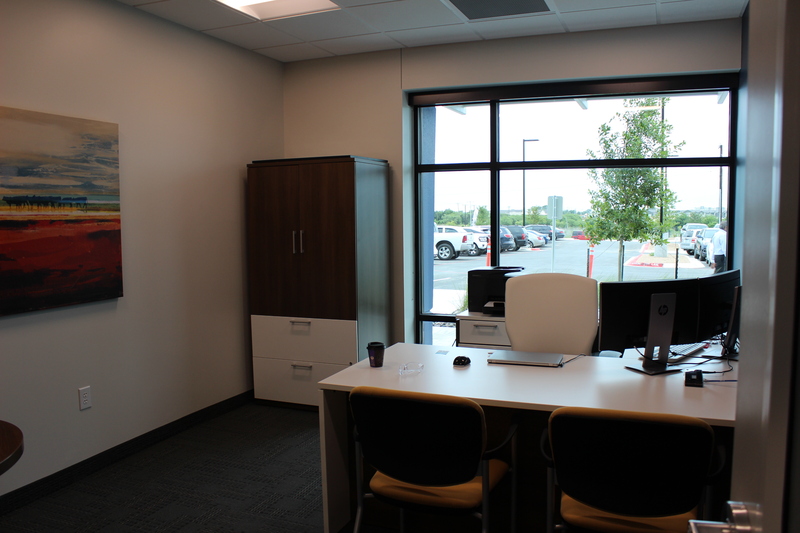 The company chose to locate their newest operation in New Braunfels following a nationwide search in 2016. 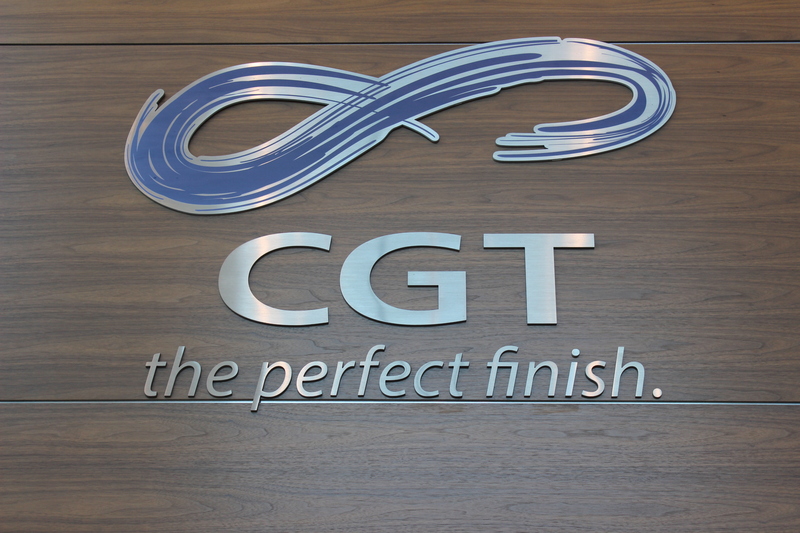 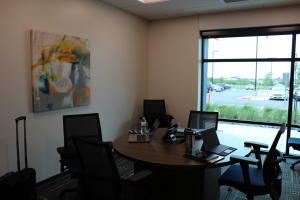 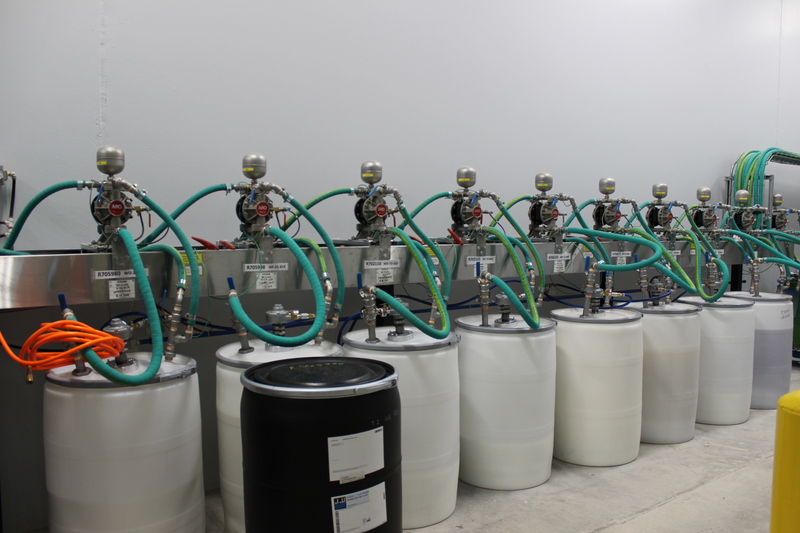 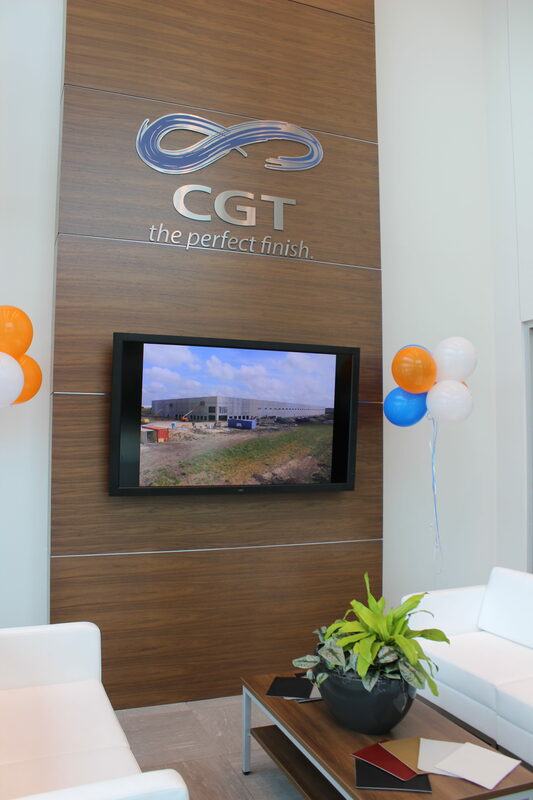 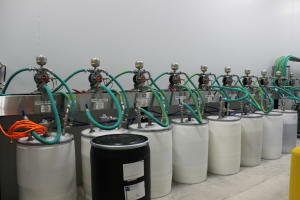 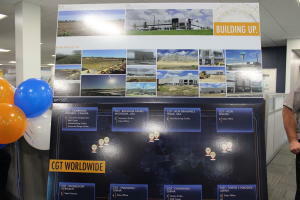 CGT was founded in Canada and operates in their original facility in Cambridge Ontario as well as in China. They employ 850 in seven different countries. 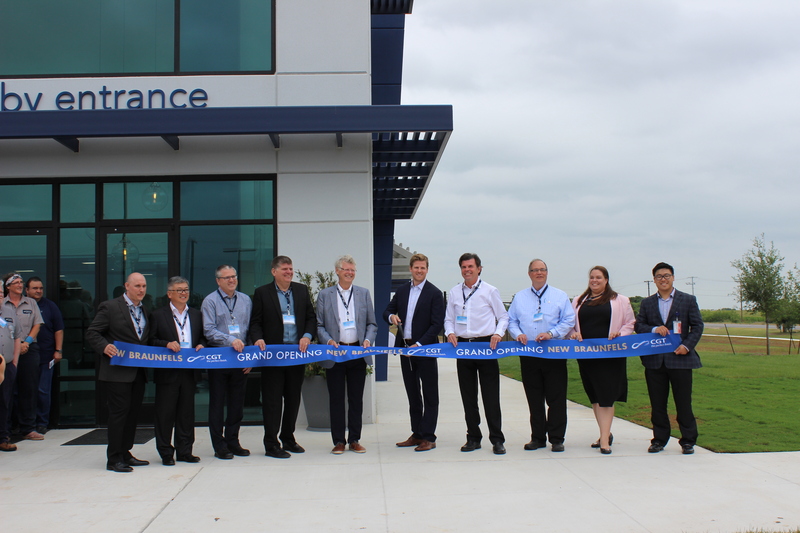 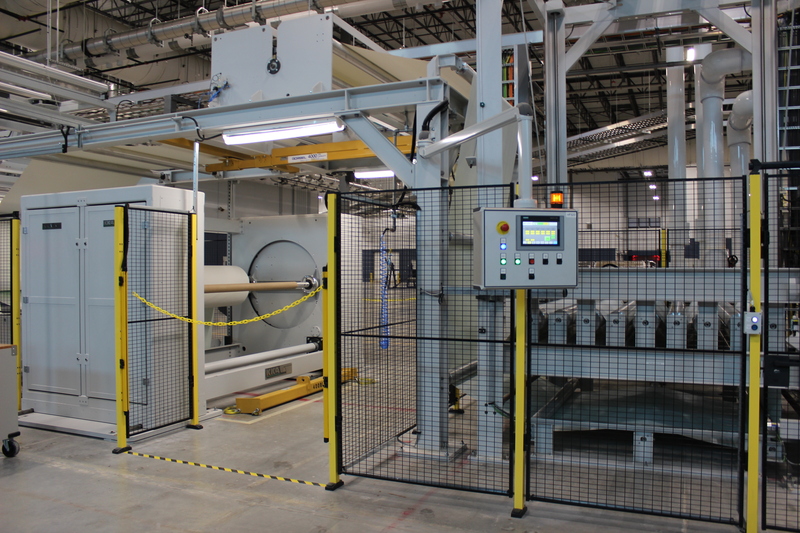 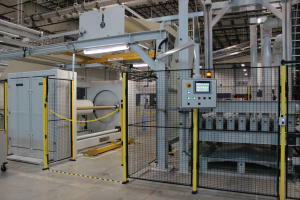 The opening of the New Braunfels facility allows the company to reshore work from China, giving the company the ability to have faster speed to market and more capacity for their North and South American OEM’s, which include all major automobile manufacturers. 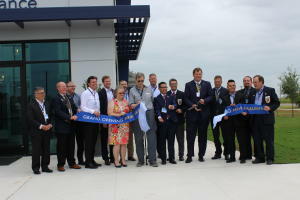 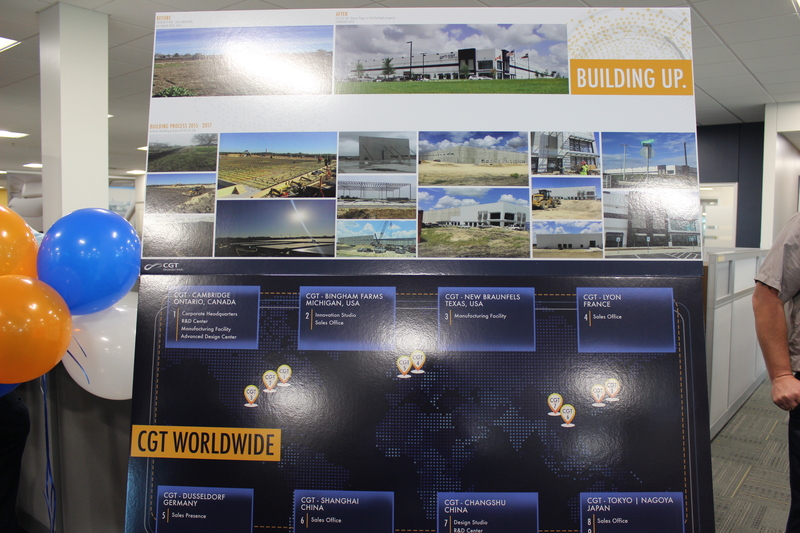 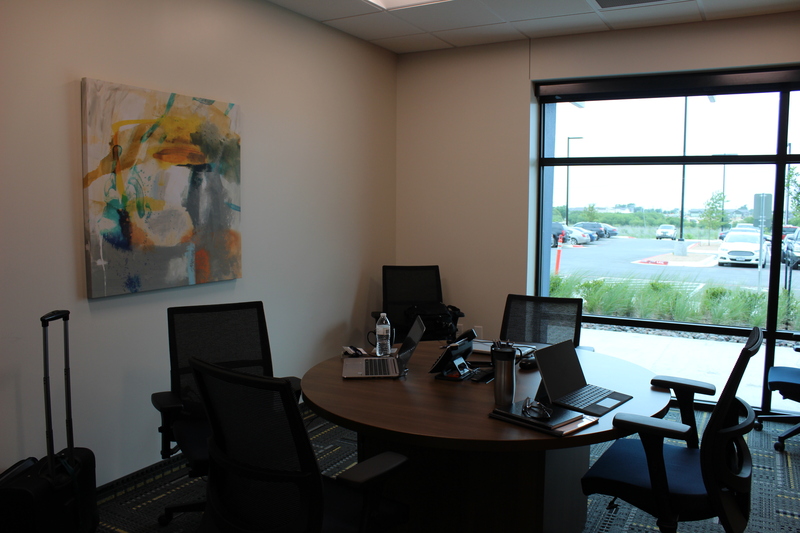 At the grand opening, company officials stated they evaluated a number of potential sites in the Southern U.S. and were most impressed with the advantages in Texas and specifically New Braunfels and the new Titan Industrial Park. 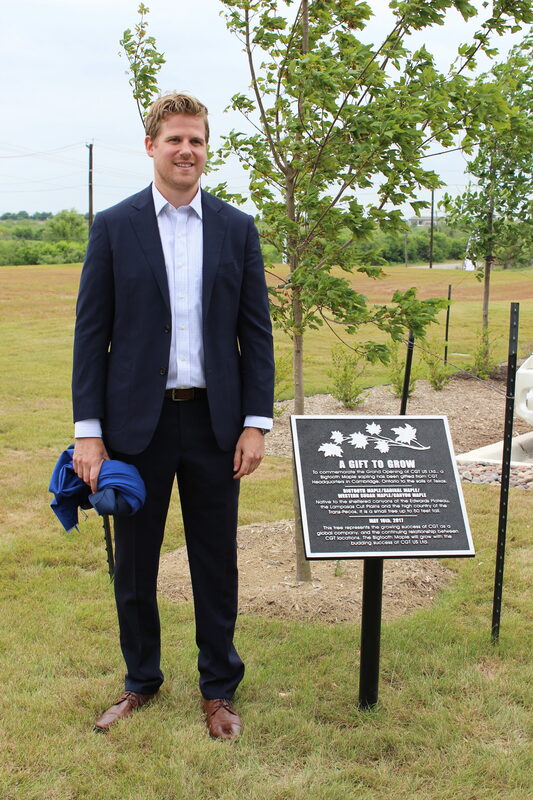 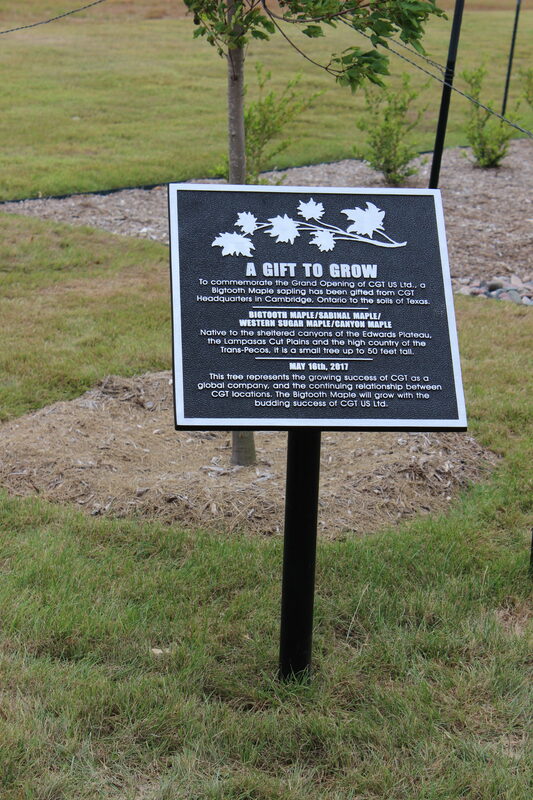 The City, via their New Braunfels Industrial Development Corporation, Comal County, New Braunfels Utilities, the State of Texas Enterprise Fund, and Centerpoint Energy all participated in the package that brought these jobs to the USA. 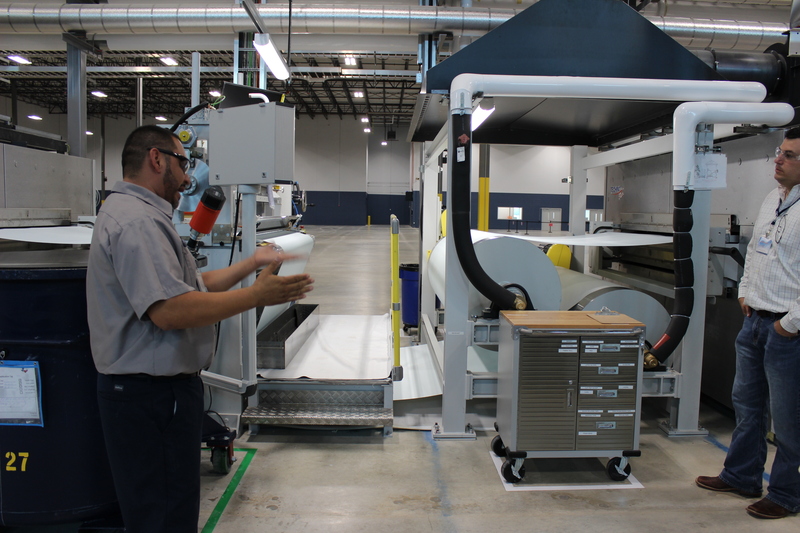 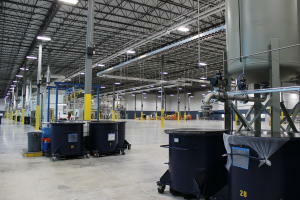 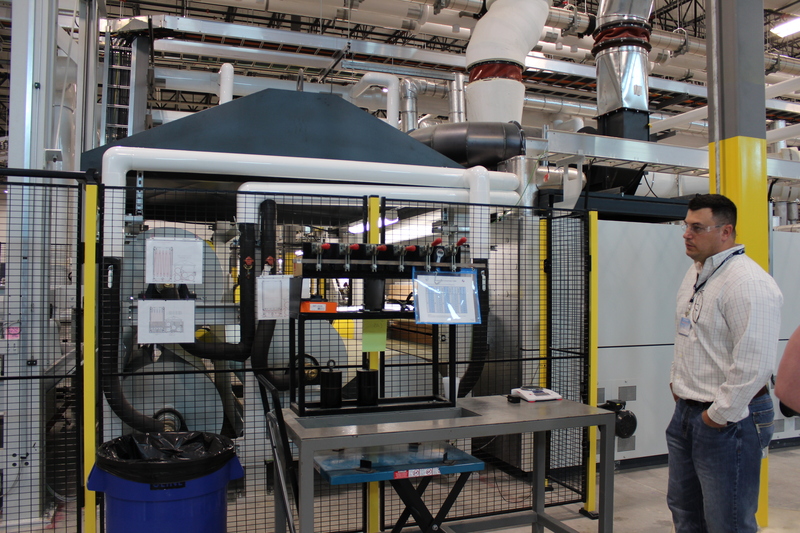 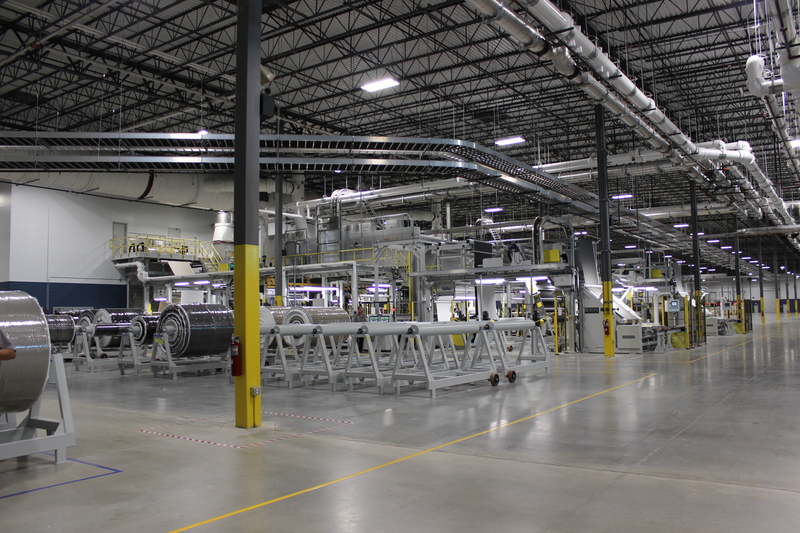 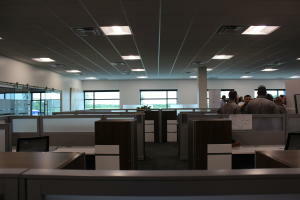 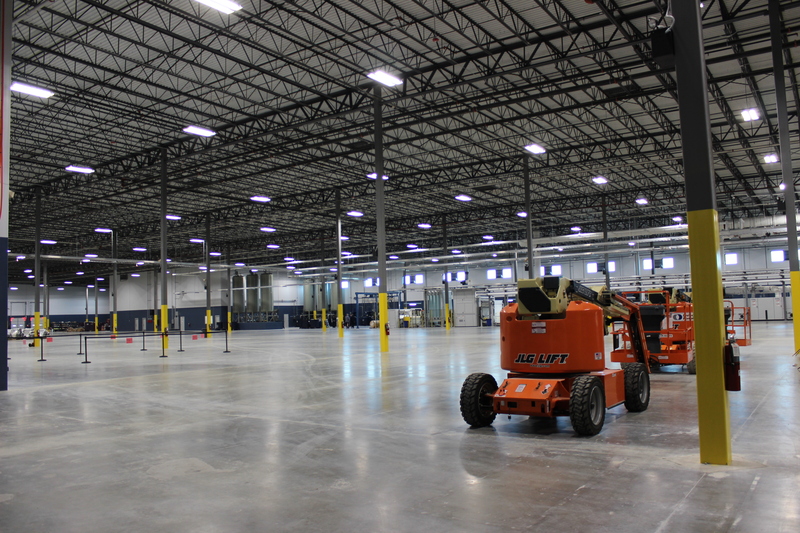 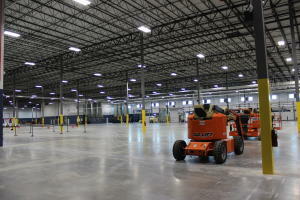 The initial facility in New Braunfels is 240,000 square feet on nearly 27 acres. 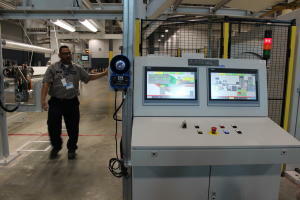 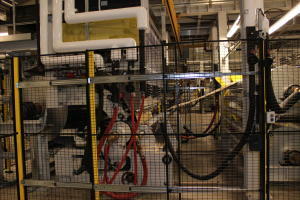 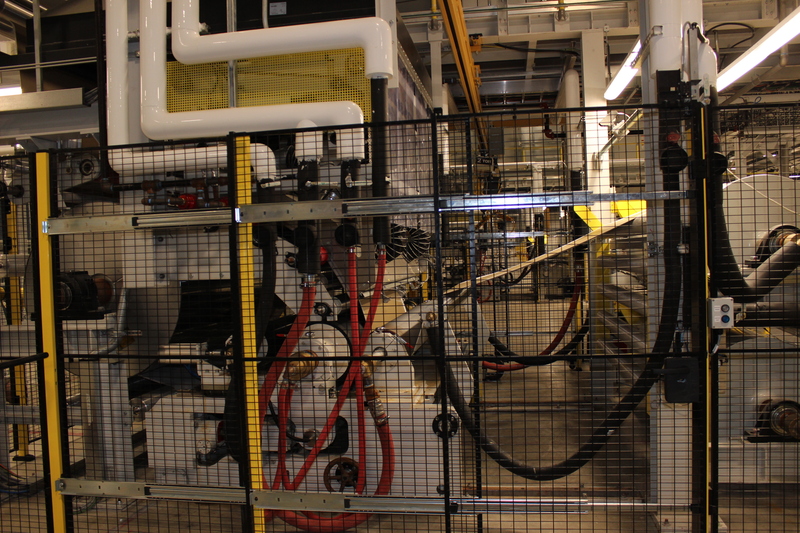 Over 200 will eventually be employed at the plant. 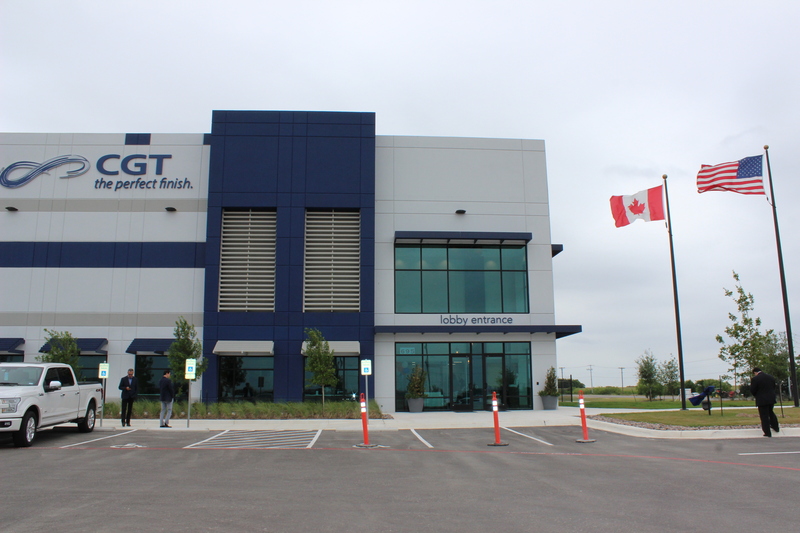 The company traces its roots back to 1869 as a manufacturer of wagon wheels in Canada. In the 1930’s they evolved to coated fabrics for rain wear and consumer products during WWI and WW2. Canadian General Tower Limited was formed in 1946 with a shift towards vinyl manufacturing. 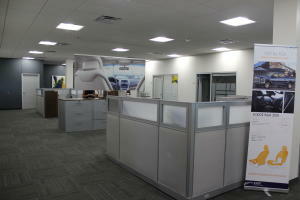 The company added door panels in the 1990’s and acquired their Changshu, China facility in 2000. 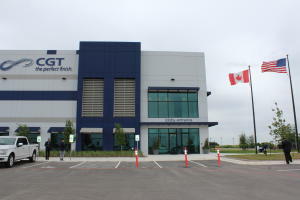 In 2012 the family-owned business was sold to another. 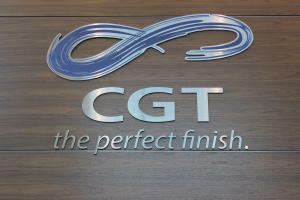 In 2016 the company added sales offices in France, Germany, and Japan.